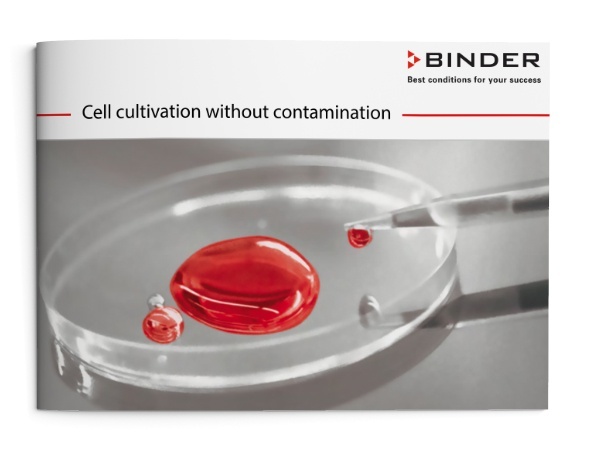 Contamination is a universal problem when working with cell cultures. Preventing contamination requires the use of proper sterile methods as well as careful handling of cultures. The CO2 incubator also plays an important role because it provides not only cell cultures but also many undesirable microbes with ideal growth conditions. evaluated. This shows that complex systems are not intrinsically more safe than simple ones. It should be possible to reliably prevent contamination with the unit with speed and ease but without incurring high costs for consumables.